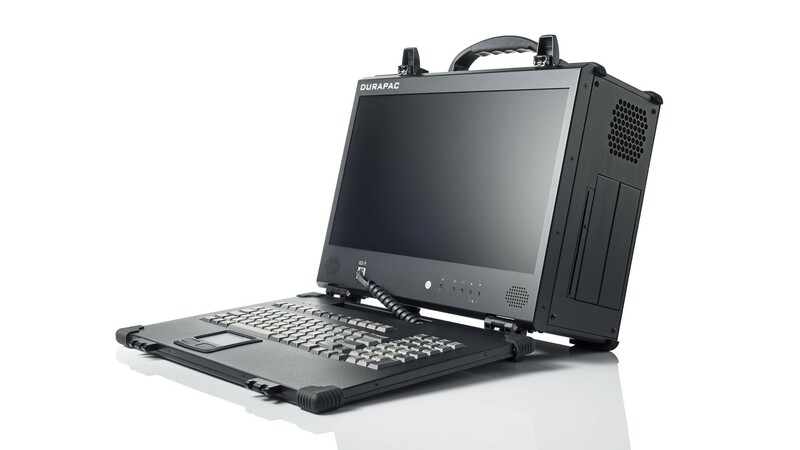 The DuraPAC is one of ACME's most popular computers because of its compact design. The chassis itself only weighs approximately 16.5 pounds. 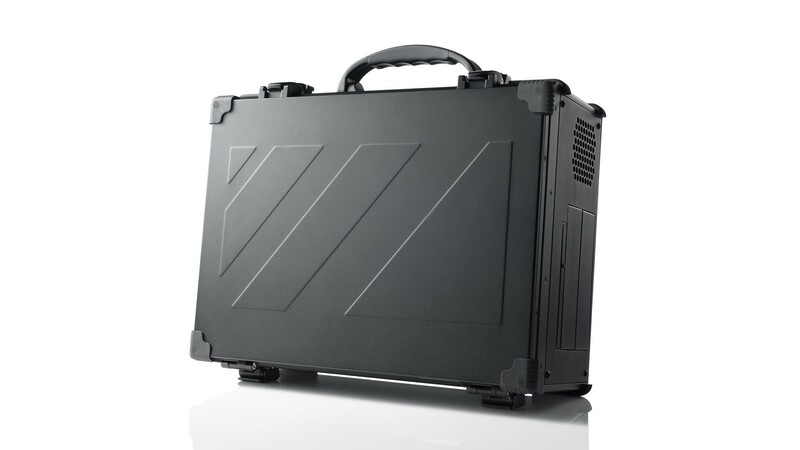 When "closed", its dimensions are only 16.50"W x 13.62"H x 7.25"D. This size and weight makes it easy to carry and transport when not using one of the available cases. Many people expect the DuraPAC to sacrifice some power because of its compact design. However, the DuraPAC is packed with high-performance capabilities. 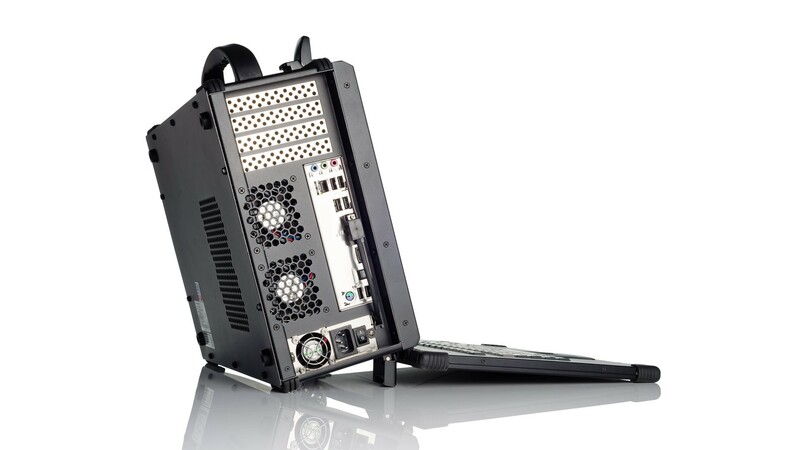 This powerful computer supports the latest Intel® Core™ i7 or Xeon CPU and a powerful graphics card. 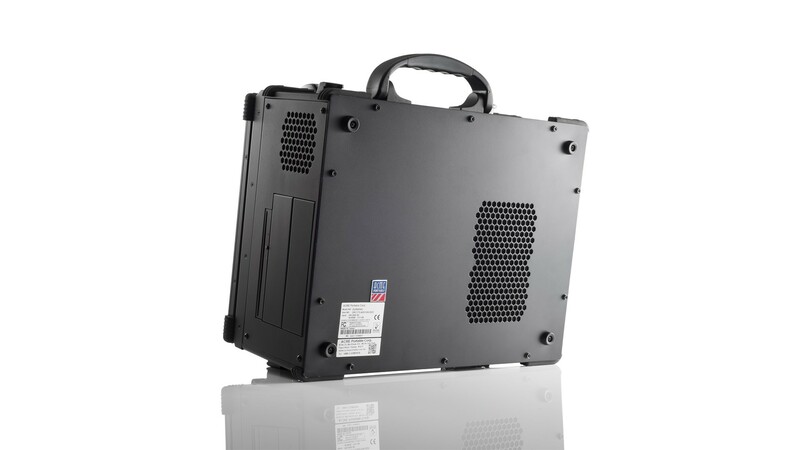 In addition to this, you are able to view your work in intricate detail as it comes with a 17.3" 16:9 LED backlite LCD at full HD resolution of 1920x1080. The DuraPAC comes with highly sought features such as hot-swappable hard drives. It can support up to 18TB of storage. In addition to this, the 4 full-length expansion slots make this product a very versatile platform. It can be tailored to suit your specific application.